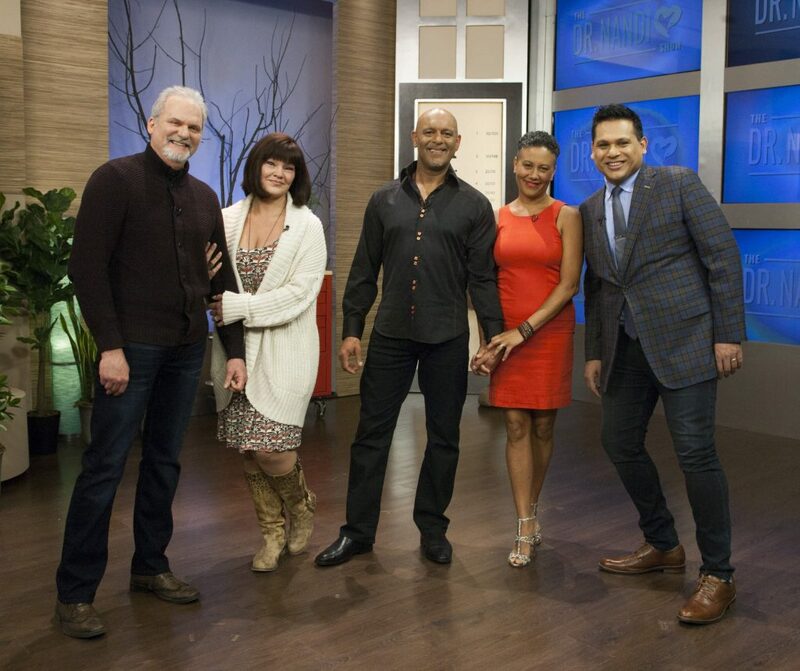 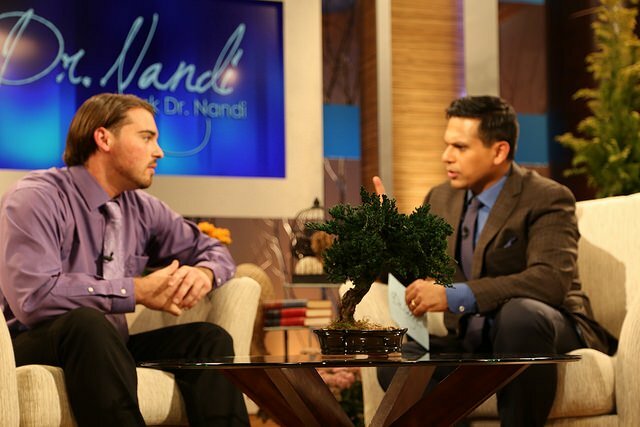 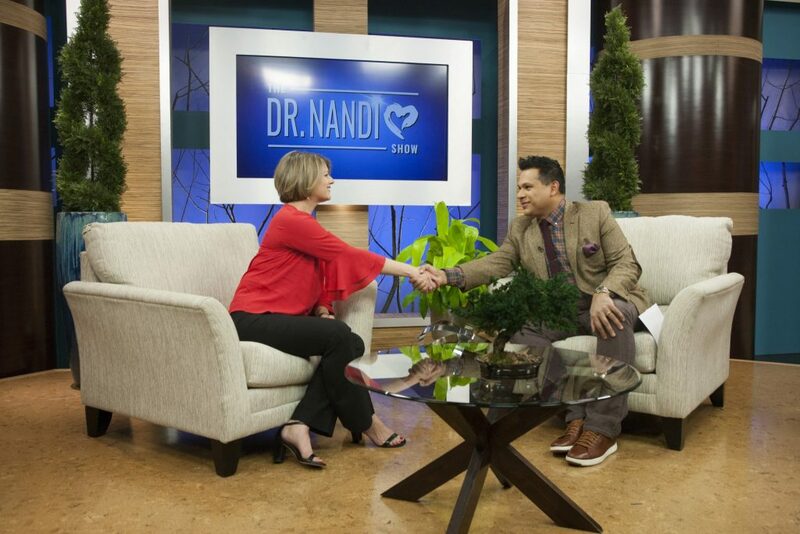 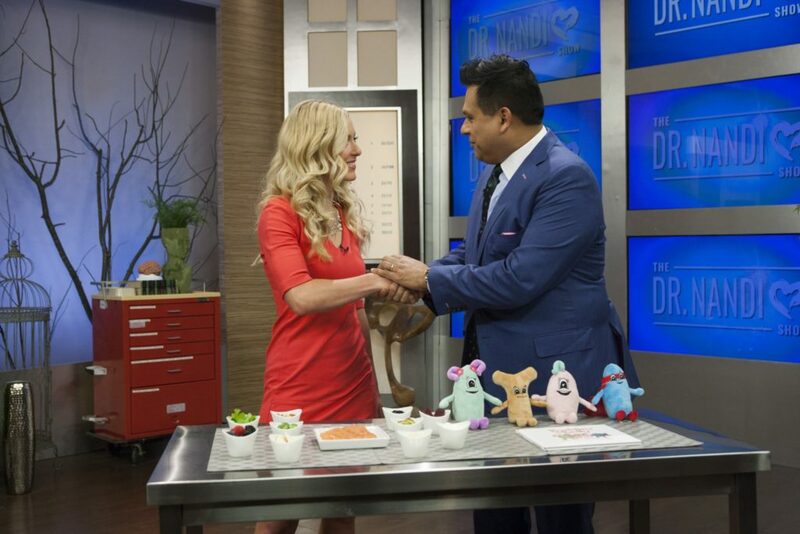 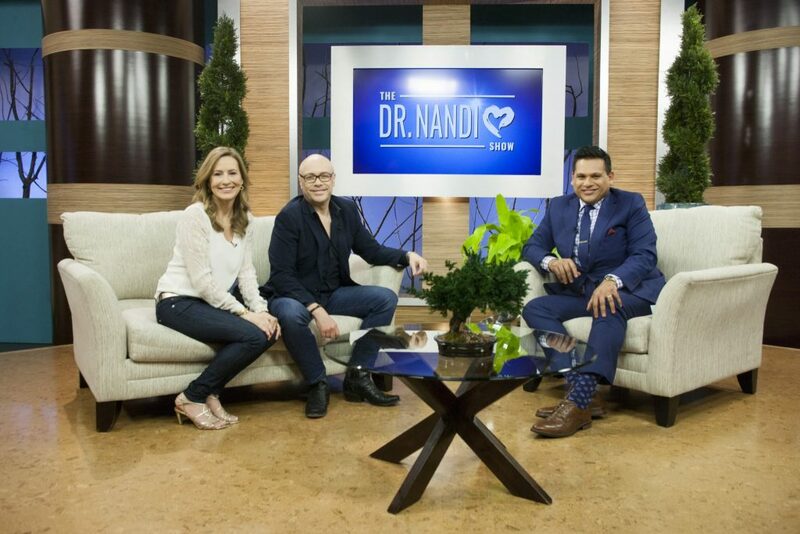 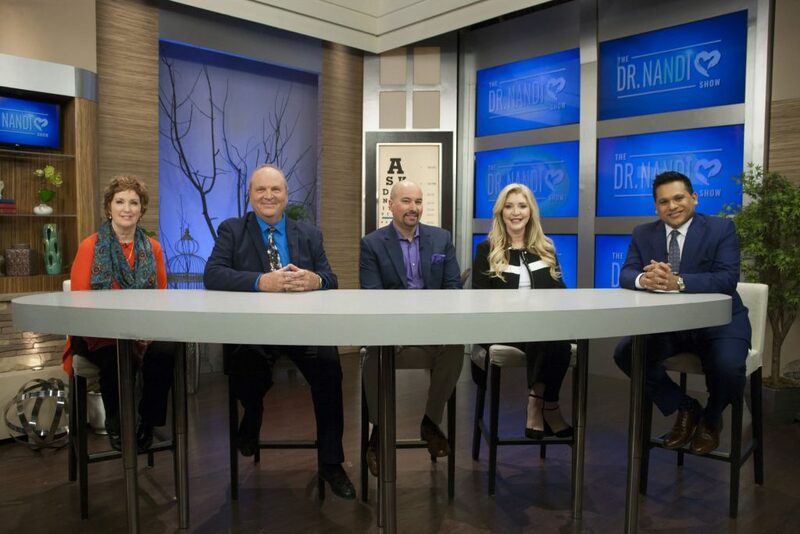 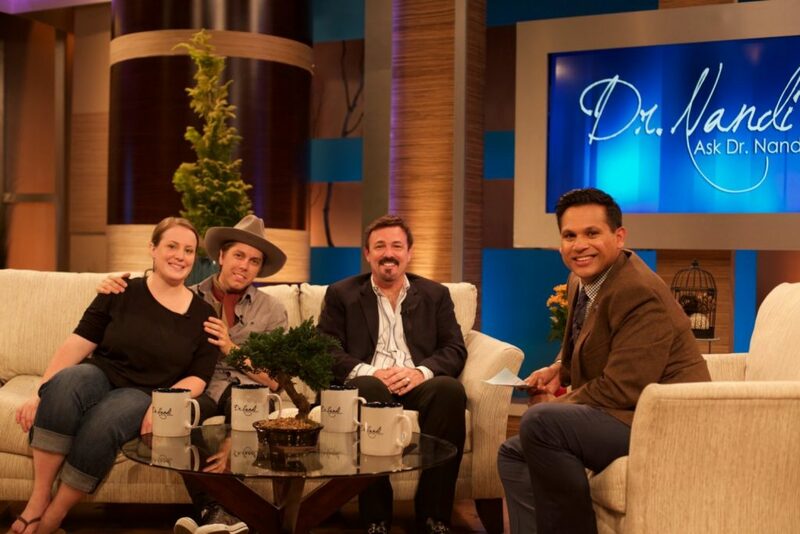 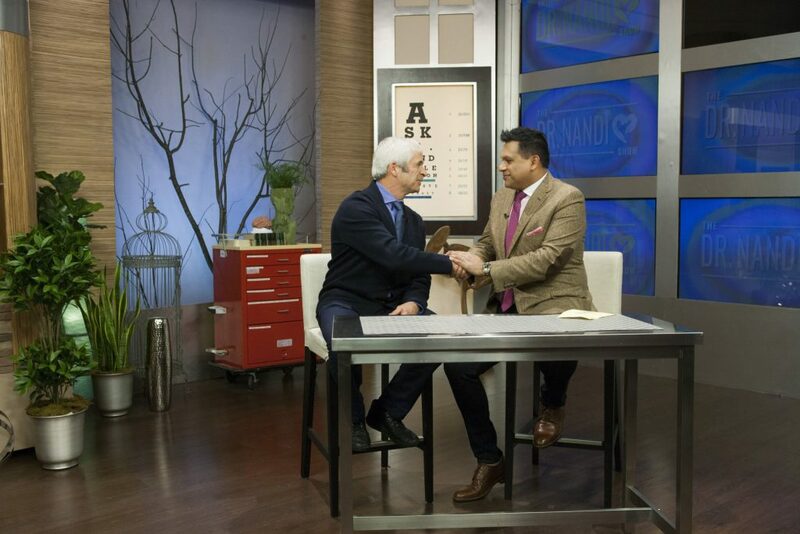 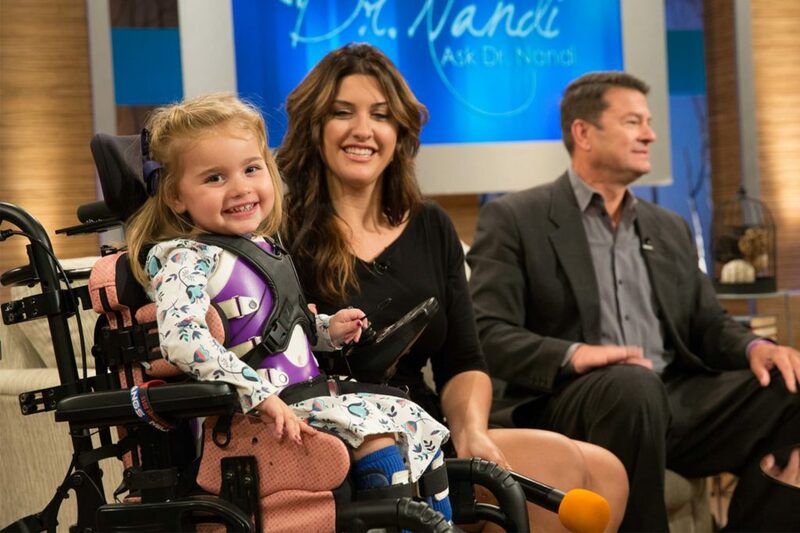 Watch the Dr. Nandi Show! 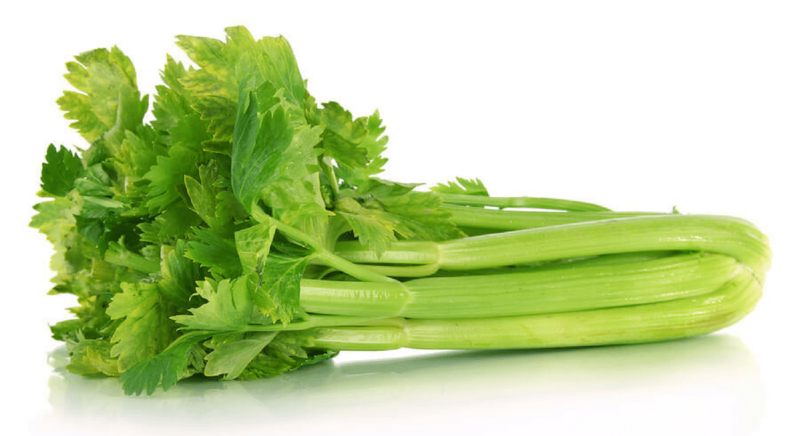 Will We Live to See 120? 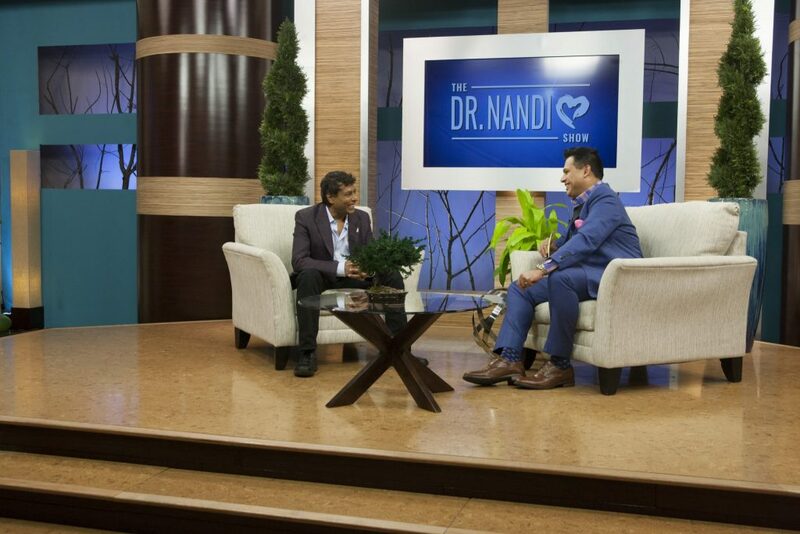 Ask Dr. Nandi West Coast!